The church was originally built in 1906. 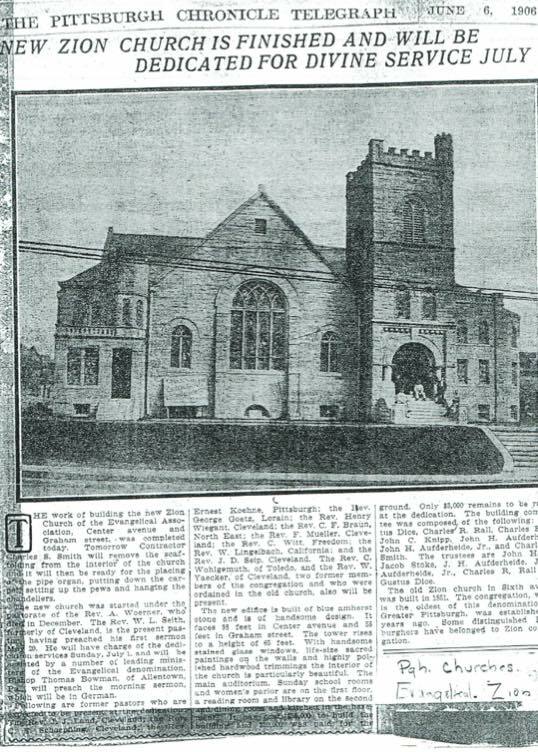 The East Liberty Valley historic society wrote a detailed history of the Albright Church building for their Fall 2015 newsletter. You can download a copy of the newsletter here.